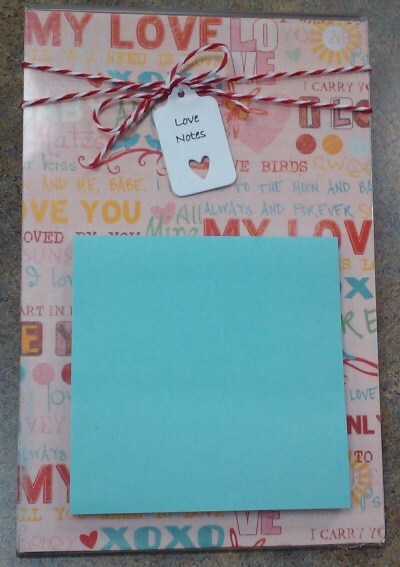 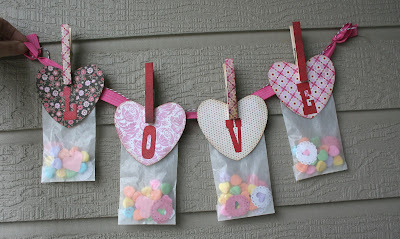 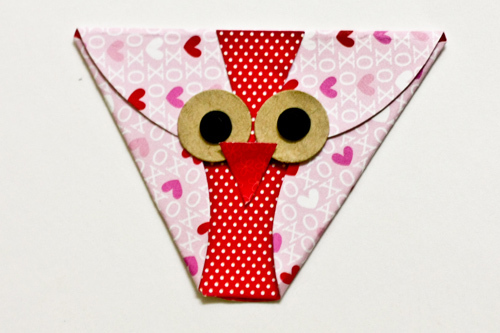 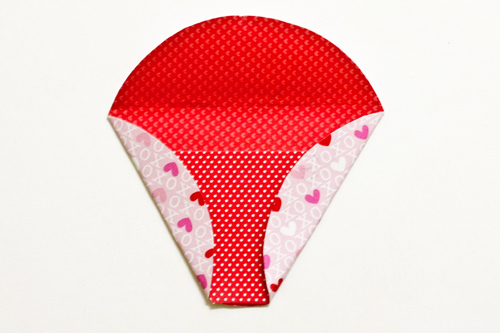 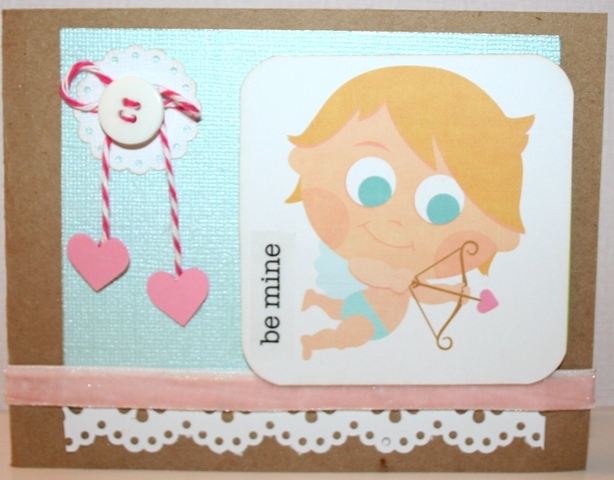 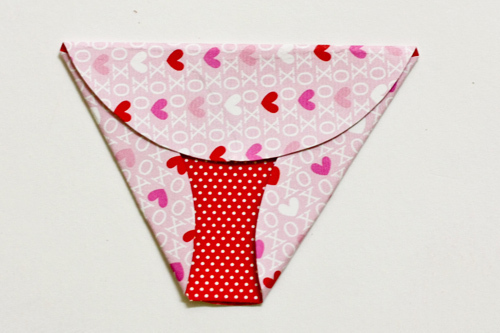 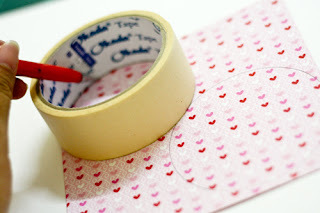 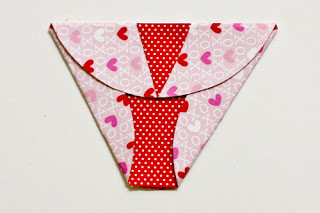 Come Join us and make this Love Note Holder! Kits are available anytime Tuesday ~ January 31st while supplies last. 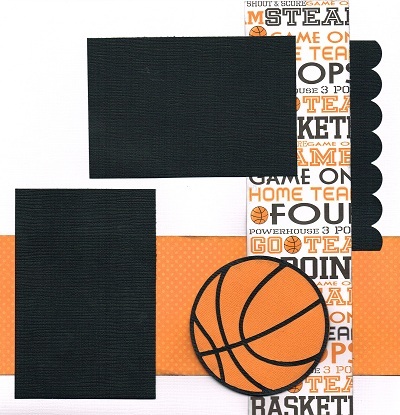 All In-Stock Watch Faces, Watch Bands, Beads and Findings ~ 25% off! Have you seen this adorable We Are Memory Keepers line in the store? 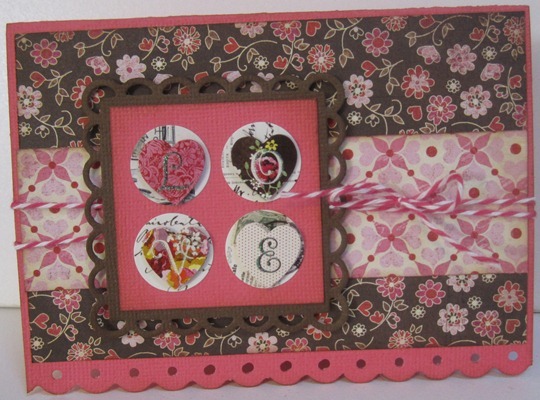 Pick up a kit to go or join us for this fun class! 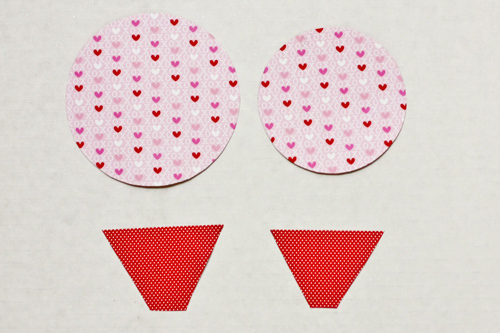 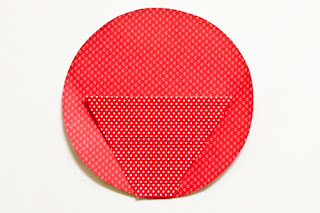 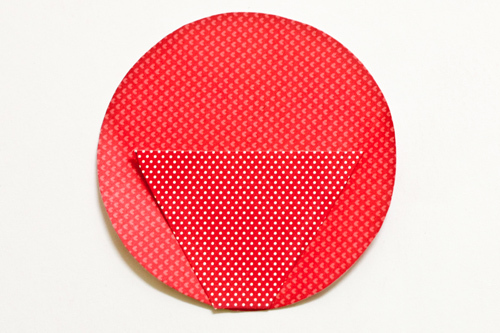 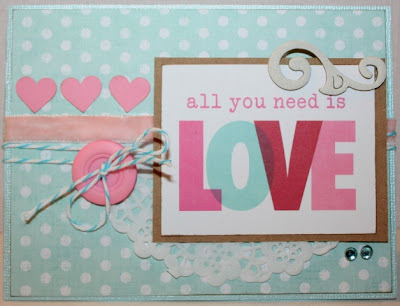 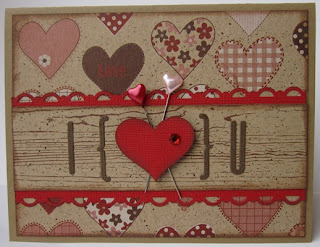 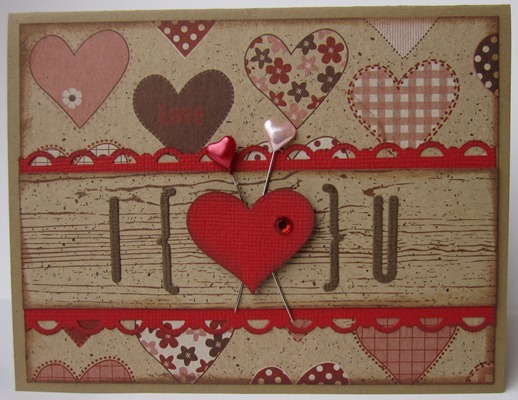 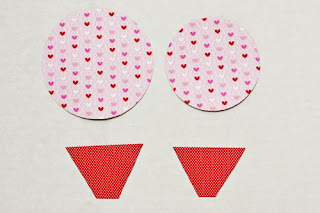 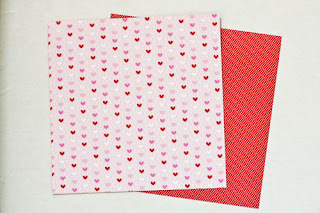 You can use this handmade embellishment on a card or layout!! 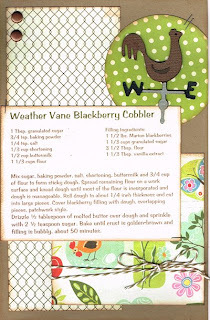 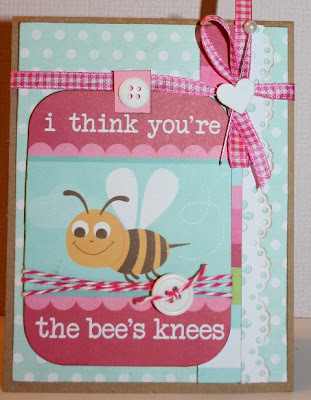 Check out Doodlebug Designs Blog for more great ideas and inspiration!! 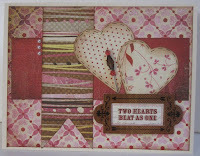 Kits are available anytime Tuesday ~ January 24th while supplies last. 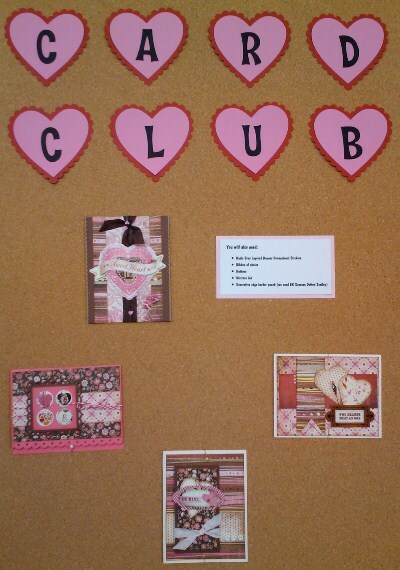 Card Club for January Starts Today!! 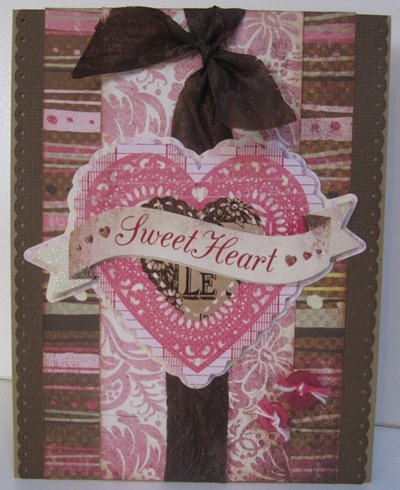 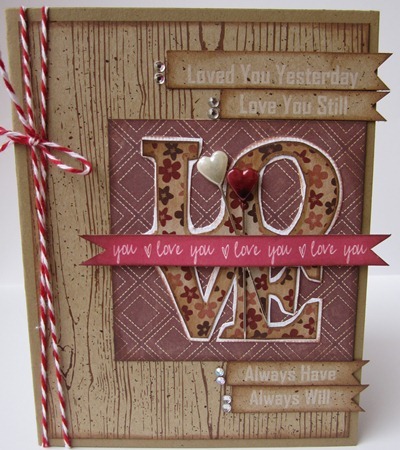 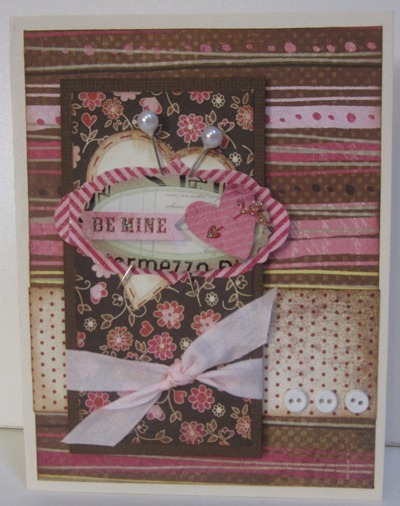 This months card highlights new Basic Grey ~ Kissing Booth Collection! 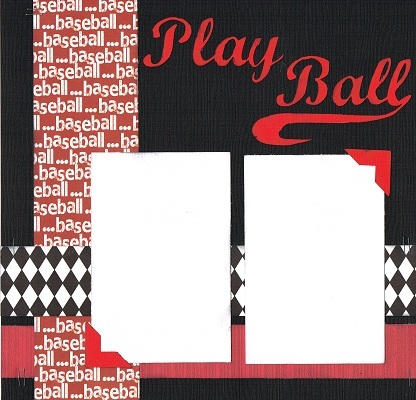 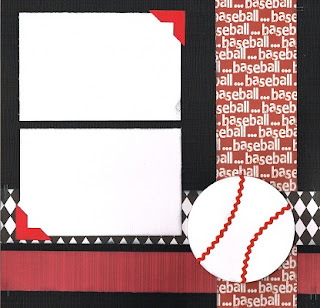 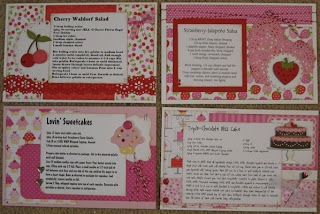 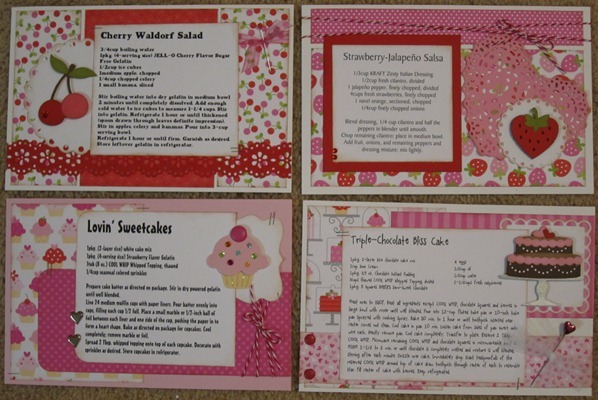 Utilize one Dimensional Sticker sheet to make four different cards. 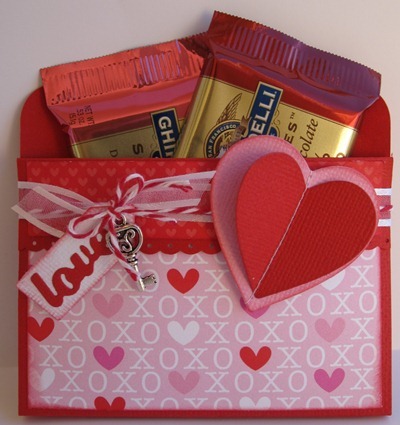 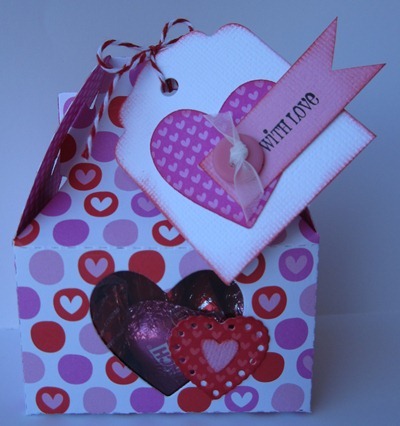 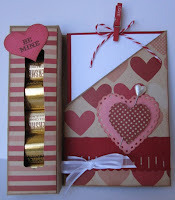 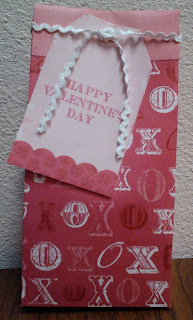 Come Join us and make this Cute Valentine Treat Box! Kits are available anytime Tuesday ~ January 17th while supplies last. 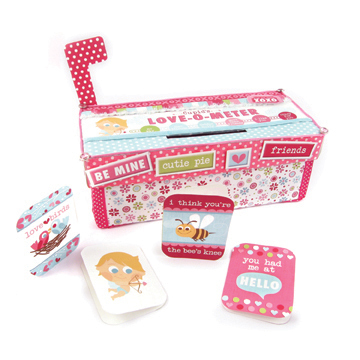 Class Kit comes with everything for you to put these cards together, even page protectors! Sign up today~spaces limited! 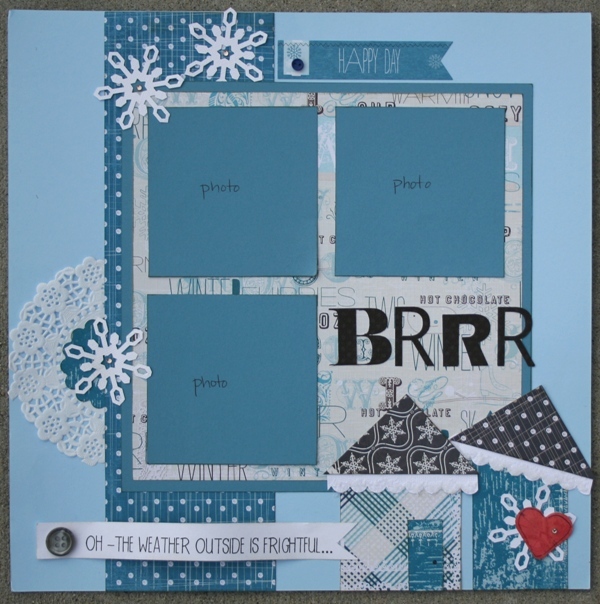 Quantities Limited so pick yours up today!! 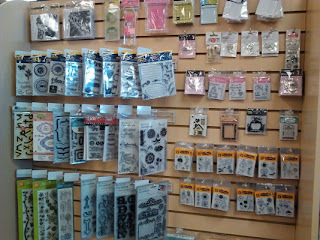 We just got new products in store!! Come check out the new paper lines and get inspired today!! 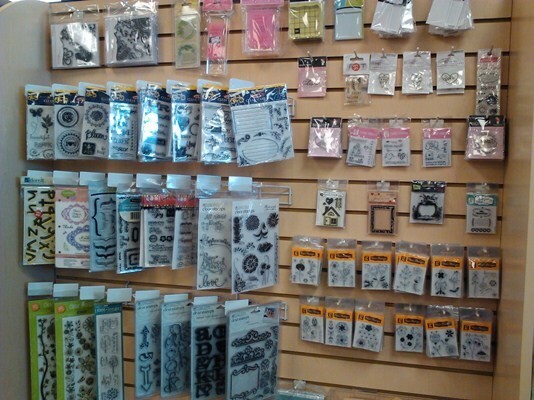 Where are you going to put all of your precious scrapbooking materials? 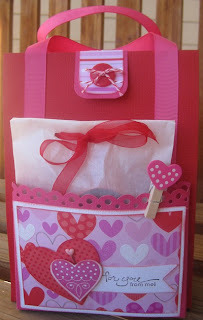 How are you going to keep little hands away from your photos, tools, stickers, markers, and more? 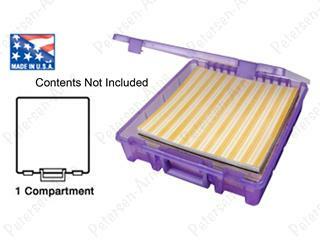 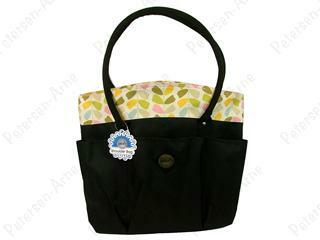 Store them away in one of the many totes, organizers, and storage containers offered here. 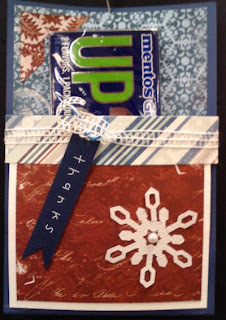 Come Join us and make this Fun Gum Holder! 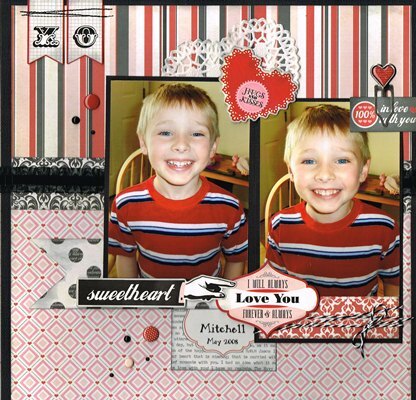 Kits are available anytime Tuesday ~ January 10th while supplies last. 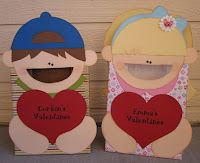 Making treats for Valentines?? 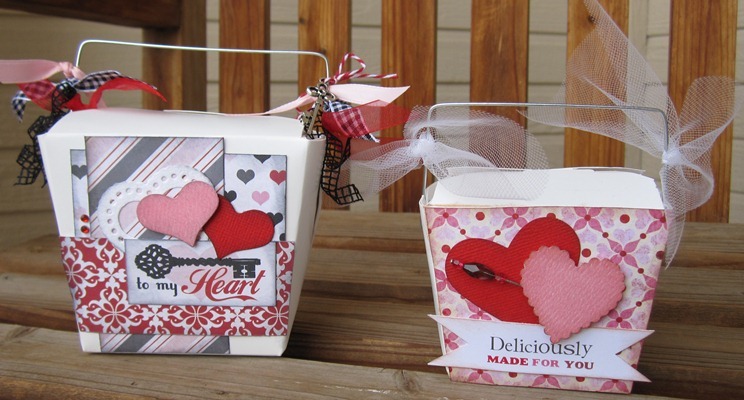 Grab some take out boxes and decorate for your special Sweetheart!! 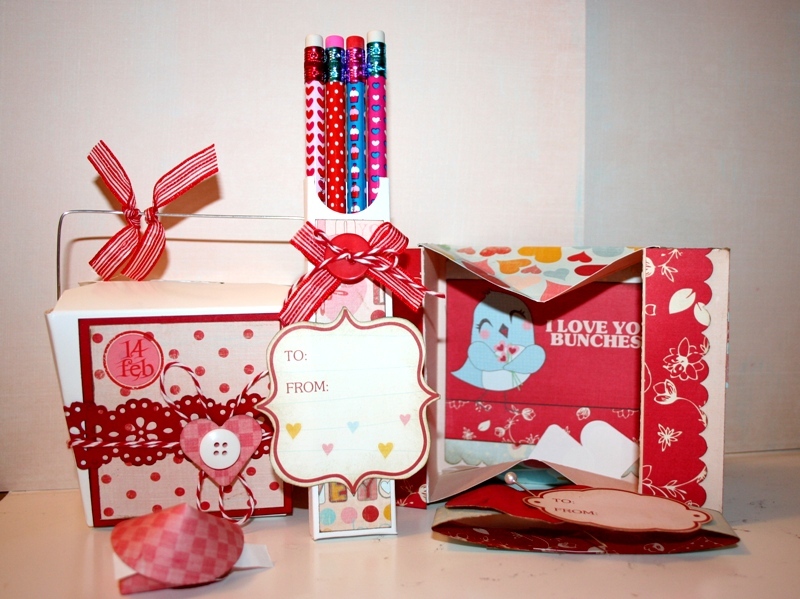 We will be making three projects: a pencil holder, chinese takeout love fortunes and a pop-up shadow box card. 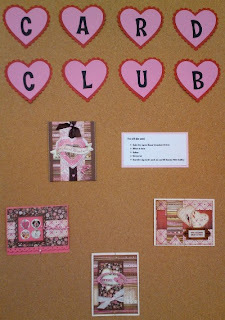 Join the class or sign up to take a kit home! Take the class or get a kit-to-go! 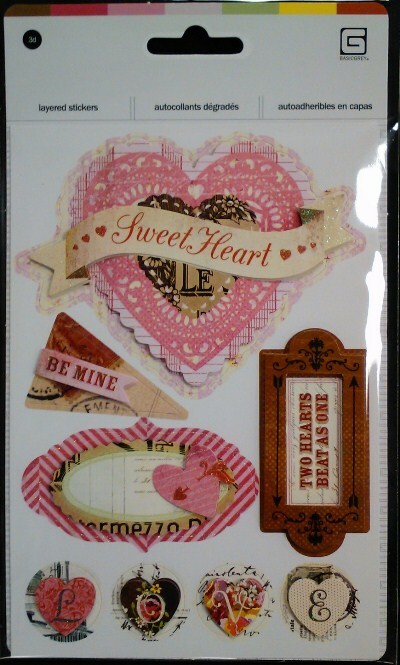 We are starting to get in new Valentine Products ~ very sweet!! 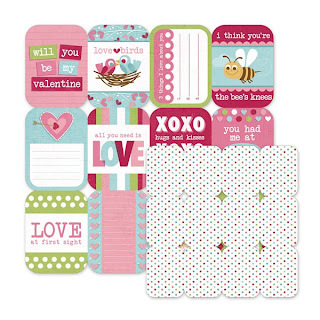 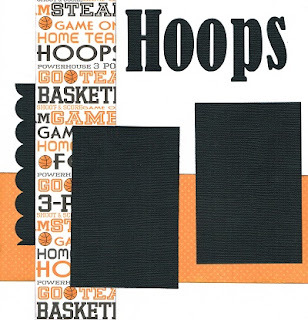 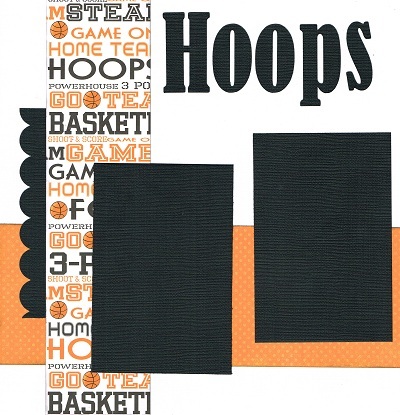 So far we have Doodlebug Designs, Echo Park Paper and Fancy Pants. 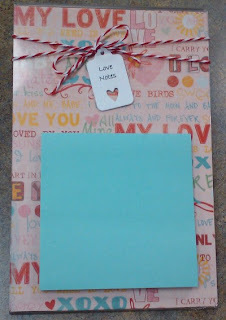 On the way are Jillibean Soup, Basic Grey, Pebbles and We R Memory Keepers.....keep checking for these!! 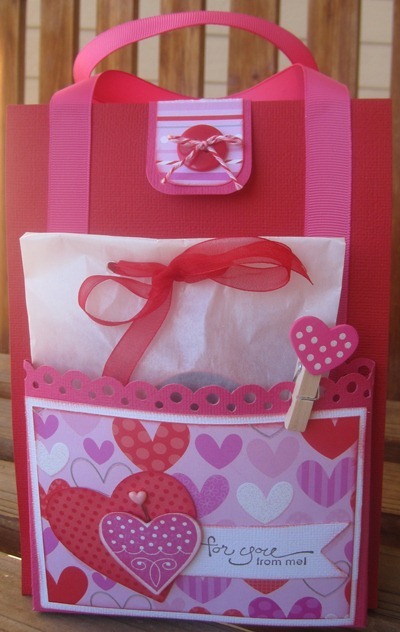 Sign up for this Class Kit to go and then pick up your kit on February 7th. 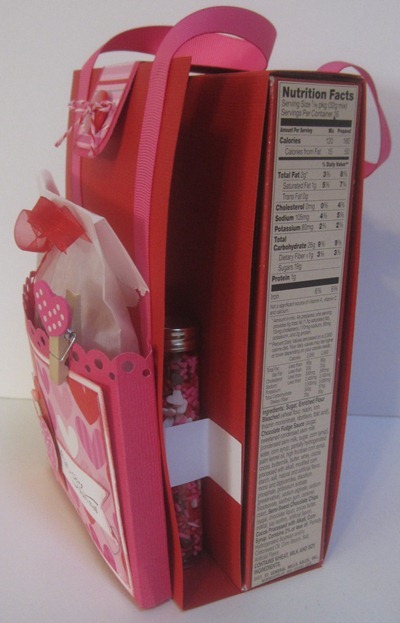 Kit comes with Brownie mix, 3 tubes of cake sprinkles and a heart shaped cookie cutter, as well as paper supplies to make this whole "Baking in a box"! 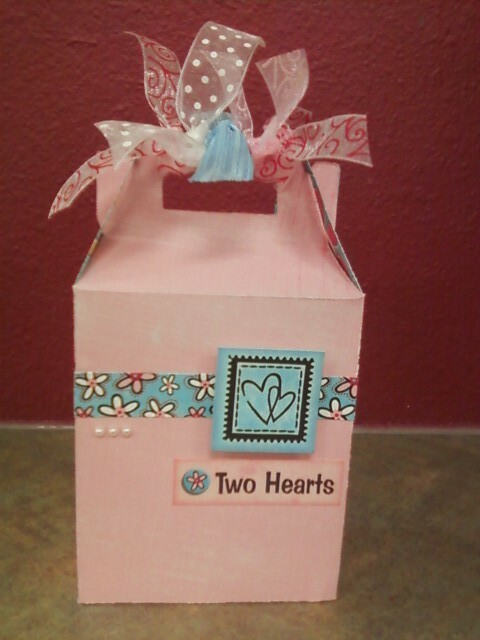 What a great gift to give!! 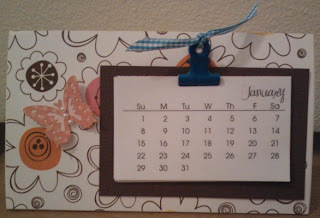 Come Join us and make this Calendar! Kits are available anytime Tuesday ~ January 3rd while supplies last.